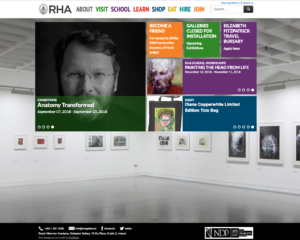 ANATOMY TRANSFORMED 07/09/2018 -23/09/2018, RHA Gallagher Gallery, Dublin2, Ireland. Photographic component of a Multidisciplinary Art Project. This entry was posted in News on 27 August 2018 .